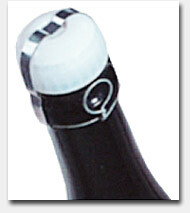 We supply aluminium screw caps to all glass bottles presented at our website. 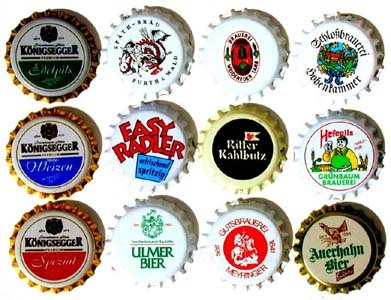 Aluminium screw caps are cost-effective and qualitative solution which will finalize your product with style. 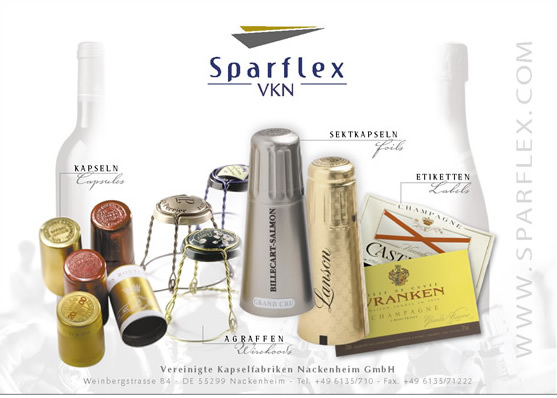 Top and side printing as well as embossing possible. 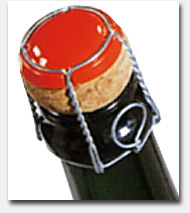 Also wine producers have noticed the advantages of aluminium screw caps. 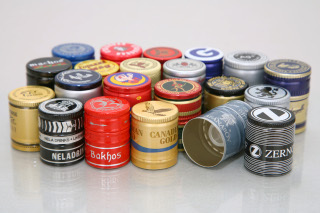 Aluminium caps will eliminate four major problems- leakage, random oxidation, tainting and flavour modifications. Also vertical storage is possible. 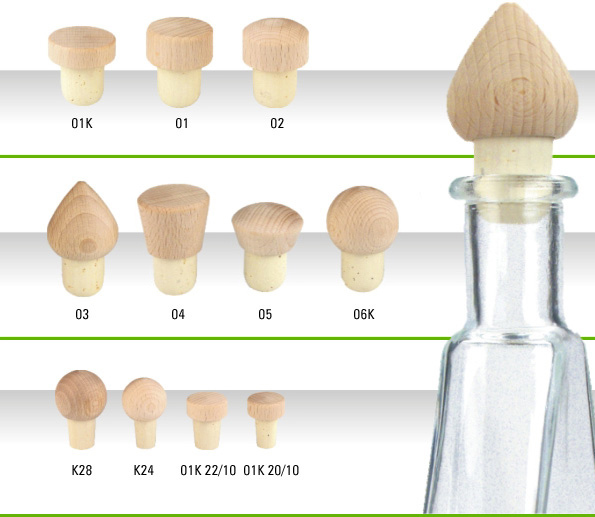 We also supply screw caps with pre-assembled pourers for food and olive oil purposes. 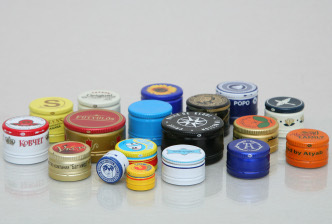 Different liners for caps available. For further details please contact our sales. 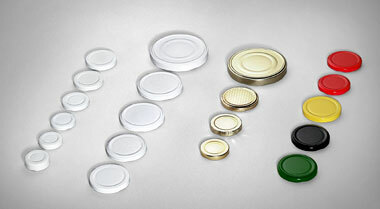 Crowns 26 mm and 29 mm. Many colours. 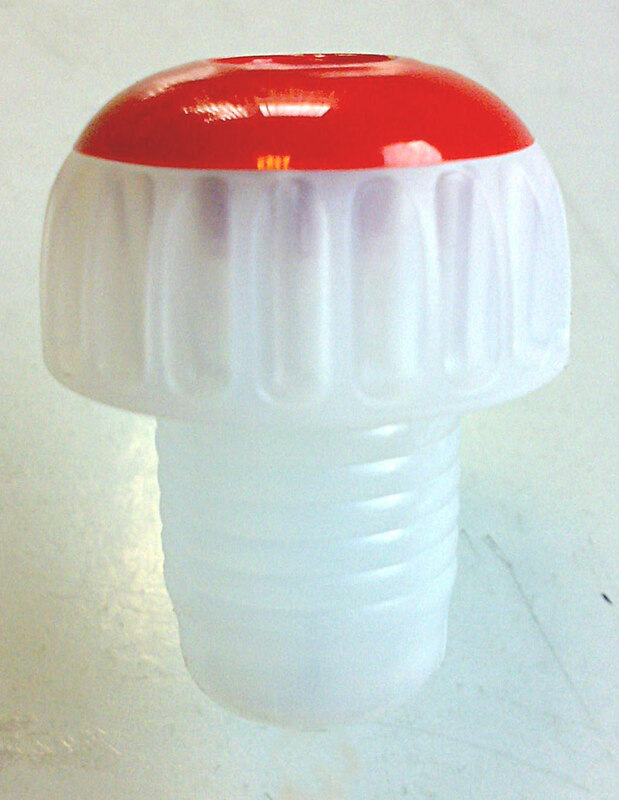 We have a wide range of plastic closures for glass and plastic bottles in our programme. Also closures for pharmaceuticals and CSD. PP, PCO, PBF, MCA, DIN / GL. 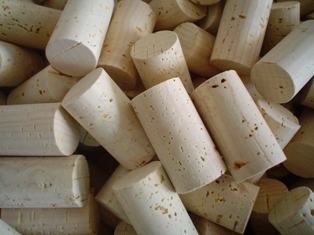 Our assortment also includes capsules, wirehoods, natural corks, stoppers and other equipments for bottles. TO 38, 43, 48, 53, 58, 63, 70 and 82. Standard colour golden. 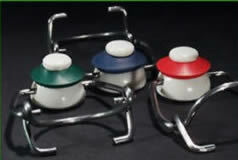 Also other colours and sizes available. 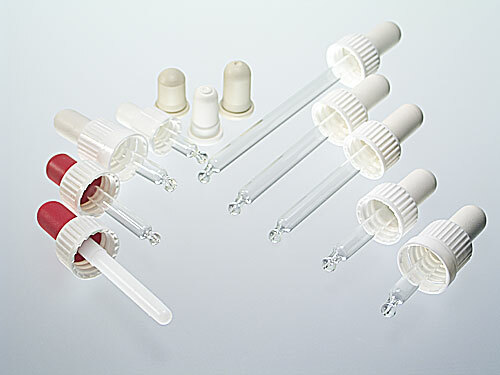 Glass pipettes for dropper bottles DIN 18. 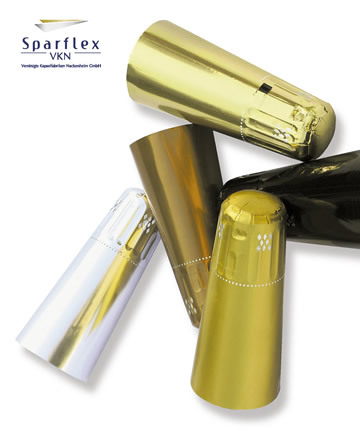 10 ml, 30 ml, 50 ml and 100 ml.